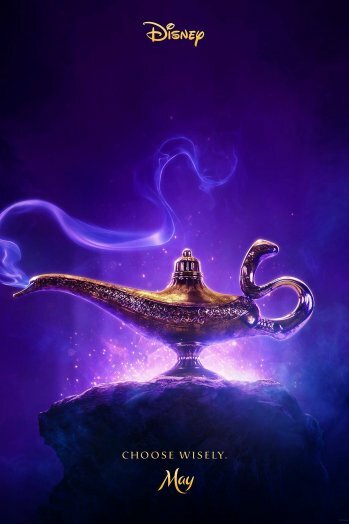 Disney has teased the first look at its upcoming Aladdin live-action remake. Actor Will Smith shared the film’s poster on his Instagram, excited for fans to see him in action as the Genie. This Disney remake will also feature new original music, as well as songs from the classic film. Aladdin opens in theaters on May 24th, 2019. Netflix has cast two female leads for its upcoming adaptation of The Witcher series of novels. 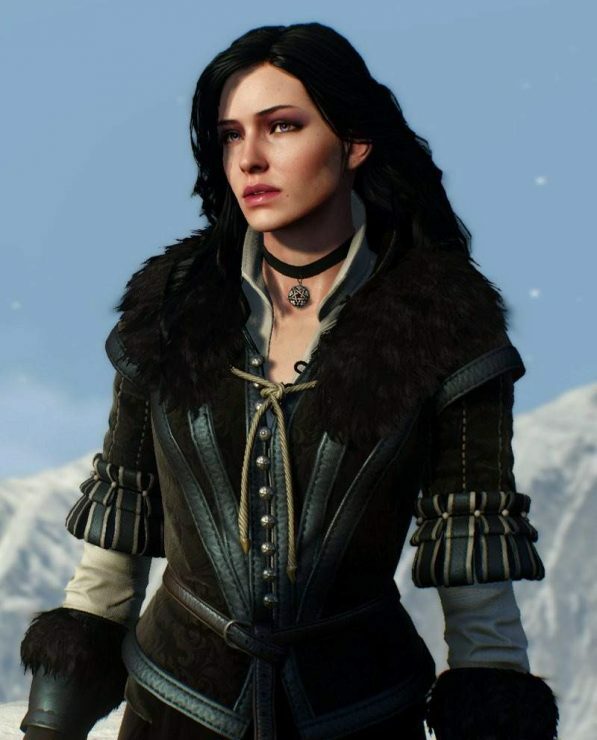 Actress Anya Chalotra will play the sorceress Yennefer, and actress Freya Allen will play princess Ciri. Henry Cavill was previously cast as the lead, Geralt, and The Witcher has no Netflix premiere date yet. 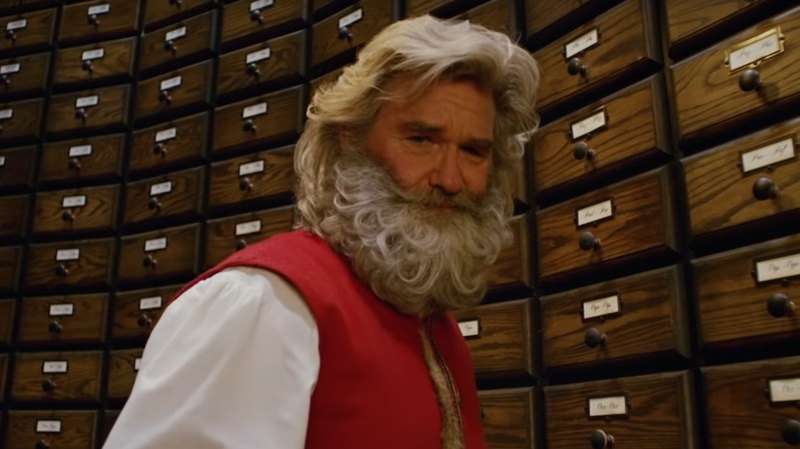 Netflix has released an official trailer for The Christmas Chronicles, a new holiday film starring Kurt Russell as Santa Claus himself. The film is being produced by Chris Columbus, and Russell is playing a nontraditional, tough-guy Santa. The Christmas Chronicles will begin streaming on Netflix on November 22nd. Skybound Entertainment and Sony Television have entered a deal to form a new production company called Skybound Galactic. Under this deal, they will develop several new television series based on Top Cow and Image Comics series. 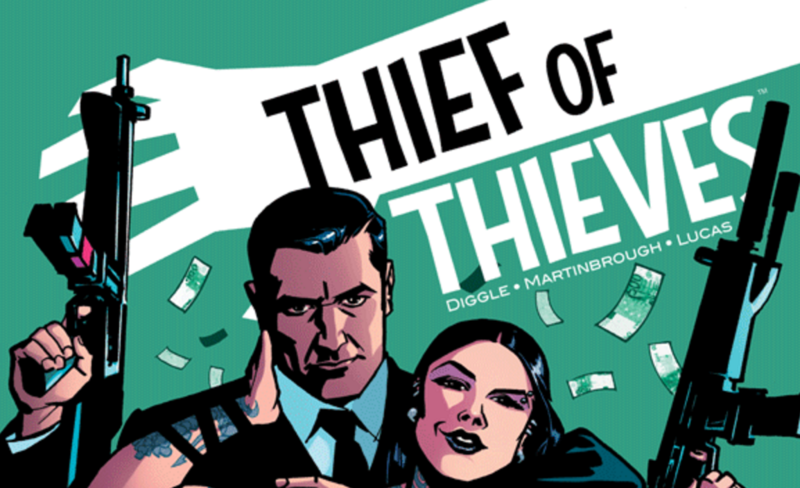 Projects currently in development include popular series like Thief of Thieves, Nailbiter, The Darkness, and Think Tank.